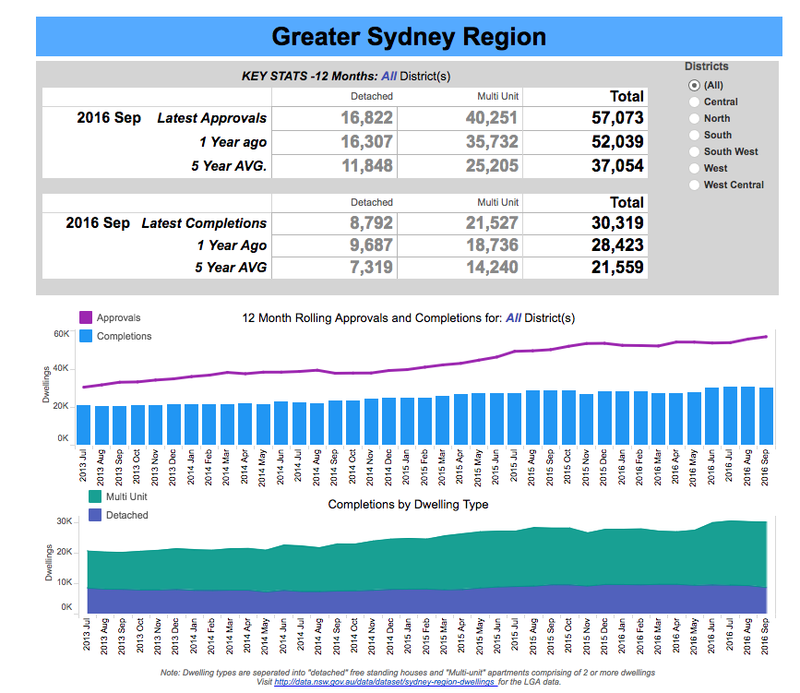 The latest Housing Monitor results for Metropolitan Sydney indicate that housing completions have dropped to 53 per cent of those that receive planning approval. 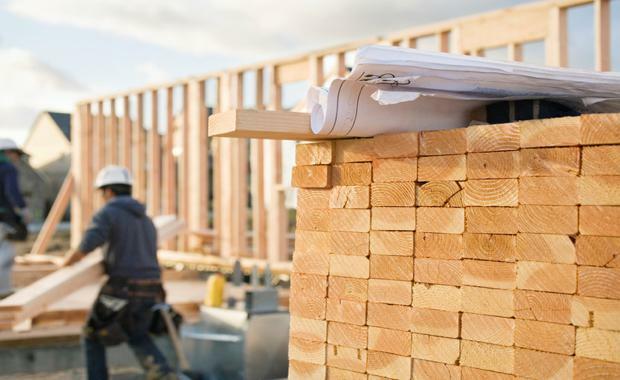 According to the Urban Taskforce Australia, the Department of Planning’s Housing Monitor for Greater Sydney revealed that over the last 12 months to September 2016 there were 57,073 housing approvals recorded but only 30,319 housing completions during that period. “There will be a time lag between the approval stage and the completion stage for housing, but when the five year average is taken into account there does seem to be a Sydney problem," Urban Taskforce CEO Chris Johnson said. Mr Johnson said a significant part of the low conversion rate is due to excessive conditions, referrals and levies that are required with the approval, making projects unfeasible to be realised. "Often conditions require significant upgradings of local roads, referrals to State Government agencies that require payment for works, and an increasing number of affordable housing levies,” he said. “The State Government tends to focus on approvals for housing performance, but the real focus must be on the number of new homes completed," Mr Johnson said. "Clearly the Department of Planning and the Greater Sydney Commission must now focus on how to make more planning approvals lead to real projects. "He said there is concern that governments seem to be adding more constraints and levies to approvals through Value Capture levies and Affordable Housing levies. The Urban Taskforce also raised concerns regarding the the banks not lending on the basis of these extra costs, which reduces the supply of housing in Metro Sydney. This would result in an increase in prices and make affordability an even harder goal for first home buyers to achieve. "Sydney needs an average of 36,300 new homes each year for 20 years," Mr Johnson said. "In boom times like we have now this should be over 40,000 yet the current yearly figure is only 30,319 new homes. "To get another 10,000 homes built each year in Sydney we need to convert 70 per cent of approvals rather than the current 53 per cent, but adding more taxes and levies is likely to drive the conversion rate down rather than up."